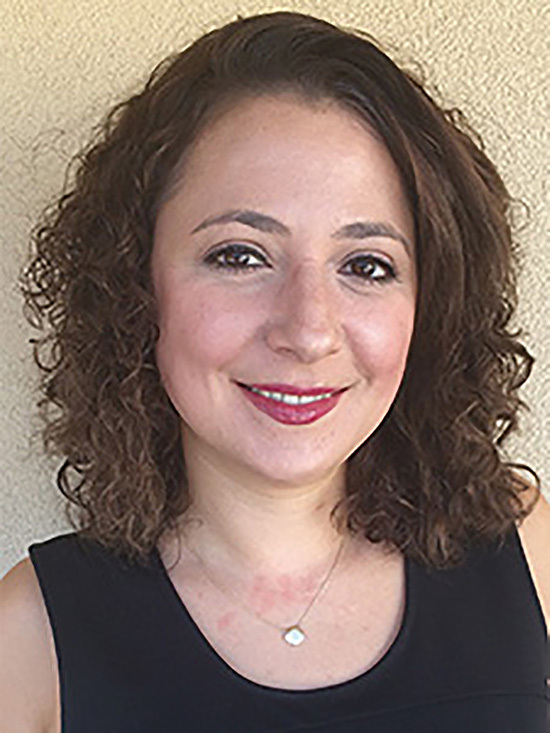 Dr. Eirini Tsiropoulou joined UNM this year as an assistant professor in the Department of Electrical and Computer Engineering. She recently won the N²Women: Rising Stars in Networking and Communications award as well as a Susan Frazier Postdoctoral Research Travel Award. Her research centers around how to make the available network resources the best possible. This includes utilizing game theory, network utility maximization, and other approaches like prospect theory. “The combination of them will allow me to consider both the network providers objectives for optimal use of their available resources maximizing their profit, along with the user perspective aiming at maximizing his/her Quality of Experience,” Tsiropoulou said. “I came to UNM with the strong belief that it provides a creative, promising dynamic research and academic environment, already comprising of a strong well recognized group of professors and researchers and a very competitive student body, that all together will allow me to realize my research and scientific objectives,” Tsiropoulou said.